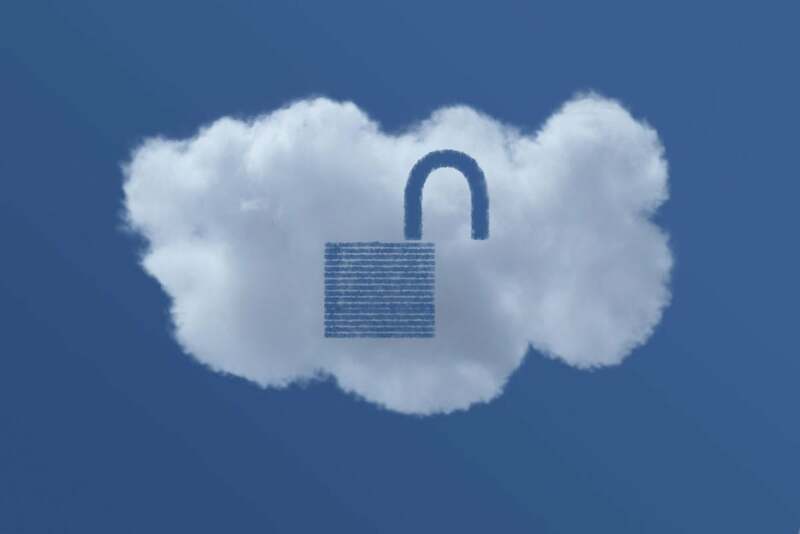 This is not simply a cloud-based API, according to Amol Kulkarni, CrowdStrike's chief product officer, but a deep integration at even the business level. For example, CrowdStrike has worked in advance with its launch partners to add the functionality they needed to its own agent and plans to do the same for any future partner. It's unlikely that CrowdStrike's direct competitors will want to join the company's marketplace and become dependent on a software agent they don't fully control, even though Kulkarni said CrowdStrike is open to collaborations. Some will probably end up copying the model, but those who develop complementary solutions for use cases that CrowdStrike's own products don't cover are likely to be more open to this new model and take advantage of it.